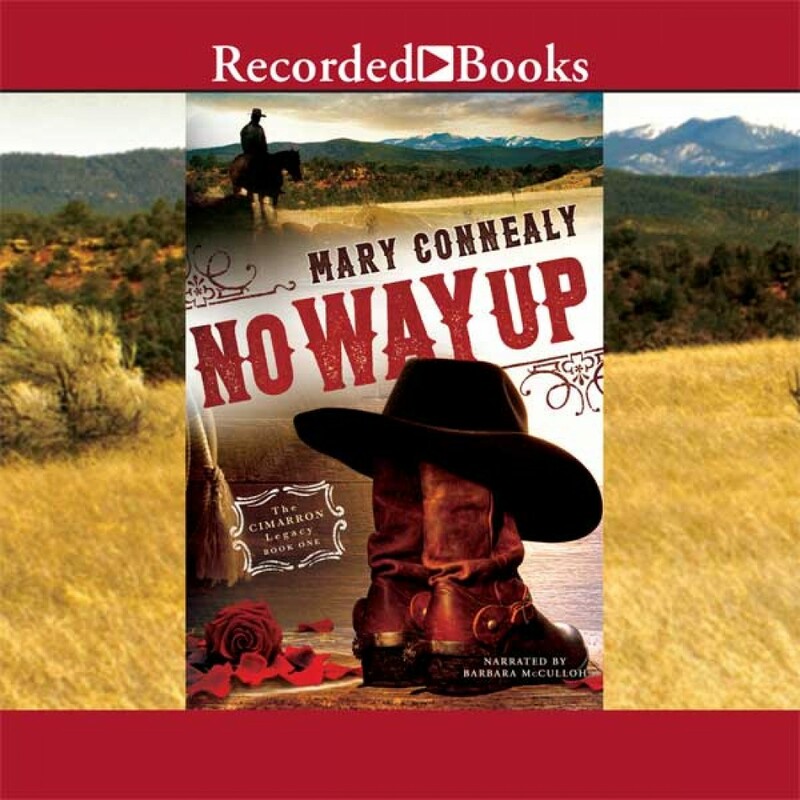 No Way Up | Mary Connealy | Audiobook Download - Christian audiobooks. Try us free. New Western Romance Series from Bestselling Author Mary Connealy When Cimarron ranch patriarch Chance Boden is caught in an avalanche, the quick actions of hired hand Heath Kincaid save him. Badly injured, Chance demands that his will be read and its conditions be enforced immediately. Without anyone else to serve as a witness, Heath is pressed into reading the will. If Justin, Sadie, and Cole Boden don't live and work at home for the entire year, the ranch will go to their low-down cousin Mike. Then Heath discovers the avalanche was a murder attempt, and more danger might follow. Deeply involved with the family, Heath's desire to protect Sadie goes far beyond friendship. The danger keeps them close together, and their feelings grow until being apart is the last thing on their minds.